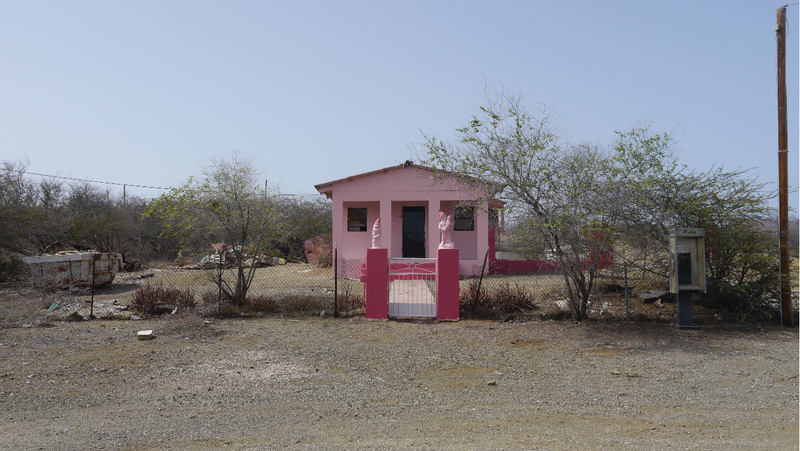 During Unfair Amsterdam (September 17 through September 21), artists Frank Koolen and Kasper Jacobs will present the first images and objects of their collaborative project Play Curaçao. hosts 40 solo-presentations by (inter)national upcoming and renowned talents. Witte de With Center for Contemporary Art and Productiehuis Rotterdam in collaboration with Cinérama Filmtheater (Rotterdam) present a special film screening of Alexandre Singh’s The Humans on Sunday 25 May 2014 (6 – 9 pm). 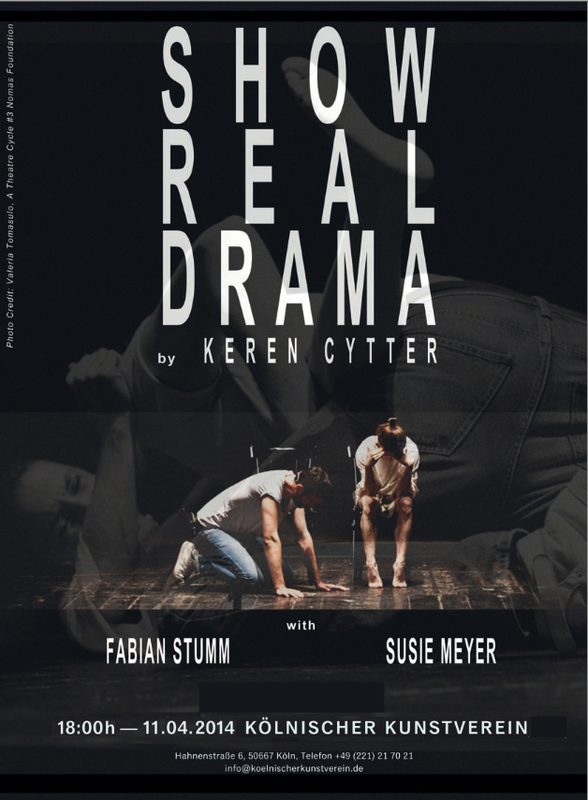 Show Real Drama will be presented at the Koelnischer Kunstverein on the 11th of April at 6pm. 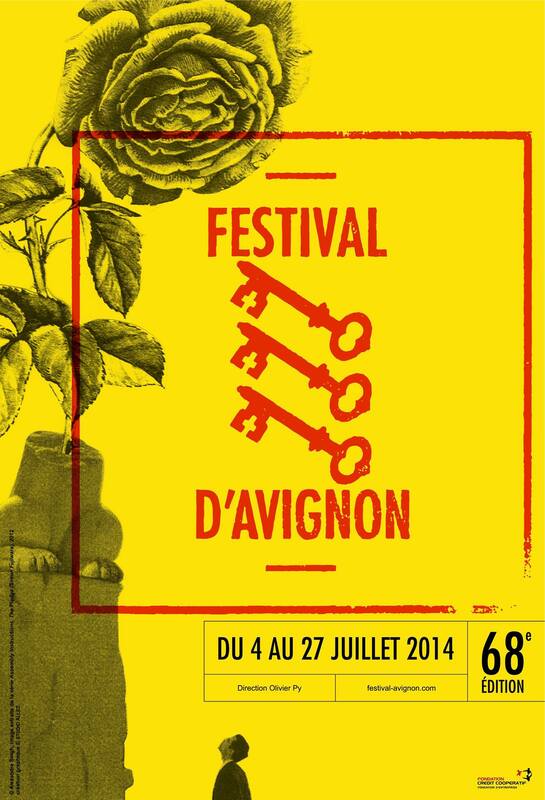 The Humans by Alexandre Singh got selected for the official program of Festival d'Avignon 2014. 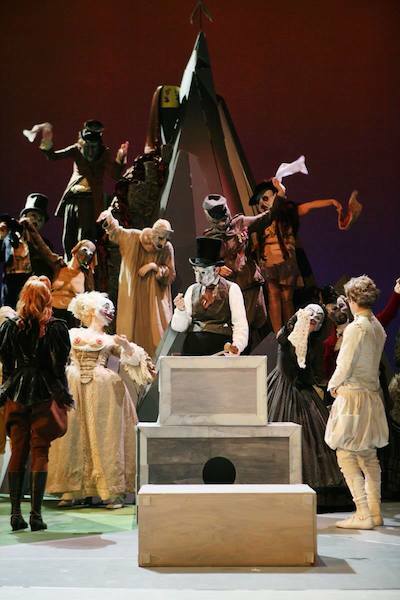 The play will premiere on the 5th of July at the Gymnase Aubanel in Avignon. The Humans is commissioned by Witte de With center for contemporary art in Rotterdam. A.P.E is one of the production partners. 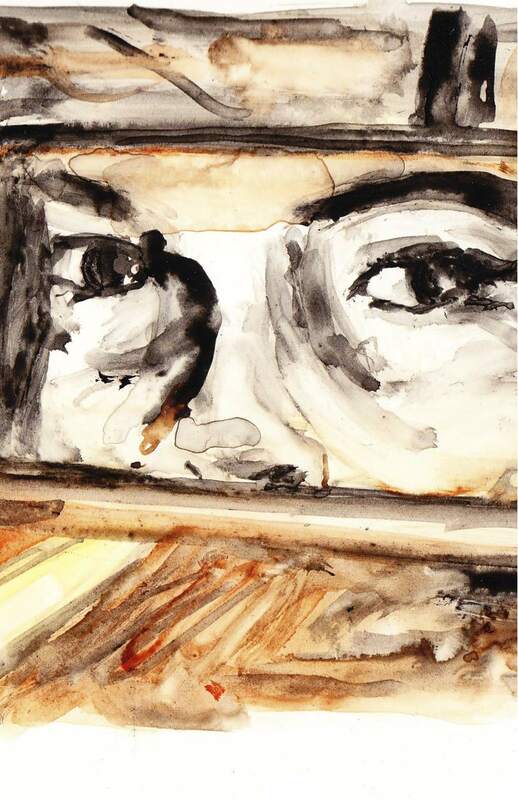 A.P.E is pleased to announce the collaboration with Sternberg Press. and will copublish all the future issues of A.P.E's poetic series. both publications can be found on our website.